Monthly updates: Pyrus now works with Facebook Messenger, Gmail, Google Docs, and Active Directory. If your business has a group on Facebook, you can incorporate it with your service ticket flow in Pyrus. When a client sends a request via Facebook, the request appears in Pyrus. When your support team responds, the client receives the response on Facebook Messenger. 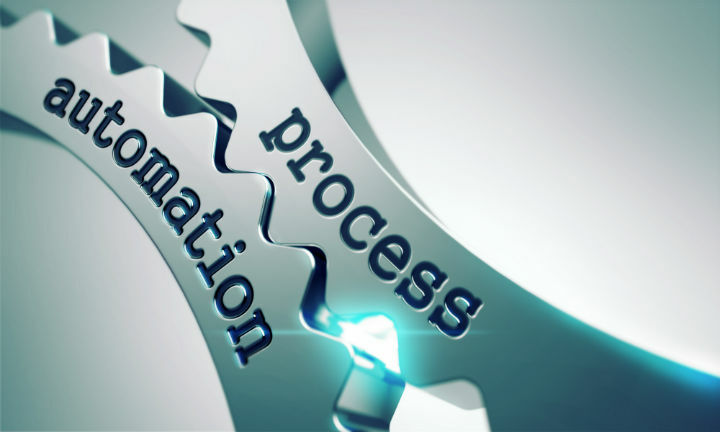 Business process automation (BPA) is a strategy that can yield tremendous results when implemented correctly. But despite the fact that many automation software providers have made their products easy to set up, some businesses are still getting it wrong.